EquiLaw LLC believes in the importance of giving back to our horse companions who give us so much. Visit our links page for a list of rescues. Please give generously and if you can ~ also provide a horse in need with a caring, forever home! 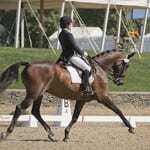 We also support local and national organizations and equestrian clubs that the promote excellence in horsemanship, combined with healthy and safe competition. 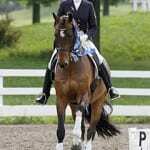 We are happy to be the sponsor of Harkon and his longtime rider/trainer, Lauren Chumley. Harkon, a 17.2 F.E.I. 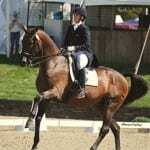 level, 1999 bay gelding Holsteiner, by Herladic out of Tibris from Germany. 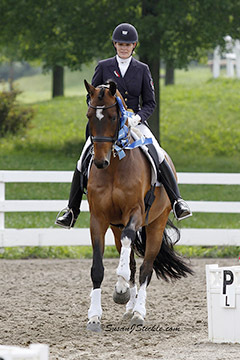 It was our honor to co – sponsor the ESDCTA Memorial Dressage Show and Olympic CDI Grand Prix Special On May 24- 27, 2012, at The Horse Park of N.J. in Allentown, New Jersey. 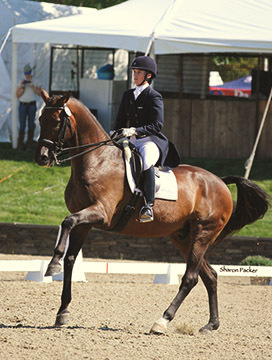 Congratulations to the winners Ashley Holzer and Breaking Dawn on their stunning victory ~ now headed to the 2012 London Olympics! 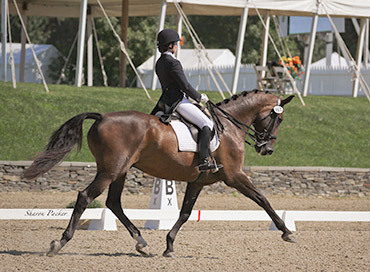 Congratulations to rider Lauren Chumley and Harkon at the Regional Championships in Saugerties, New York winning the Intermediare 1 Divison on September 15, 2012.